The frustrating reality when it comes to the Dallas Cowboys' approach in roster building is -- at certain positions -- they seem set on bargain-hunting for quick fixes and players with untapped potential to do the job. For years now, linebacker has been one of those positions, with the Cowboys failing far too many times at adding a true starter next to Sean Lee. With free agency approaching on the league calendar, the Cowboys will now have a decision to make on one of their most promising linebackers. After four years of solid production at all three LB spots, Anthony Hitchens is set to hit the open market. Hitchens' contract year did not start off as cleanly as the team hoped, injured against the Oakland Raiders in the preseason. 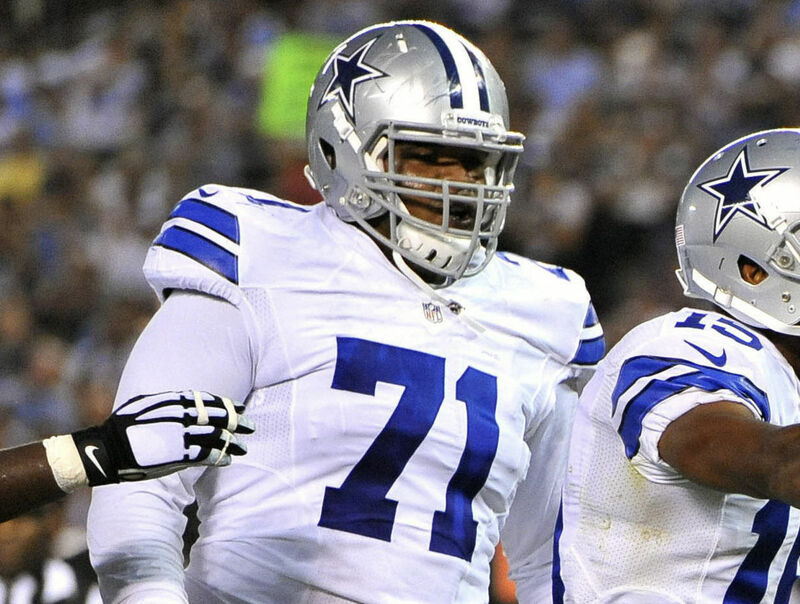 Recovering faster than expected, Hitchens made his 2017 debut against the Green Bay Packers. You can see the improvements in the Cowboys' overall numbers on defense once Hitchens returned to the field. One thing the Cowboys do have going for them entering 2018 is the status of LB Jaylon Smith. The Cowboys deserve to parade around Jaylon Smith as a draft risk that worked out, and that's exactly what it feels like they'll do. Relying on Smith and Lee to be the team's primary linebackers, on the field together in Nickel sets, is a solid start for the Cowboys. Anthony Hitchens as depth behind both of these starters, a role he excels in, creates much less of a need at LB in Dallas though. Anthony Hitchens was a fourth round pick in the 2014 NFL Draft. The 2018 Draft class features plenty of depth at his position, meaning the Cowboys' could allocate the money Hitchens would warrant elsewhere - replacing him with a cheaper, younger option. While slightly limited in pass coverage, Hitchens serves an important role as a read-and-react defender for the Cowboys that brings physicality against the run. This is the type of player that Defensive Coordinator Rod Marinelli loves. 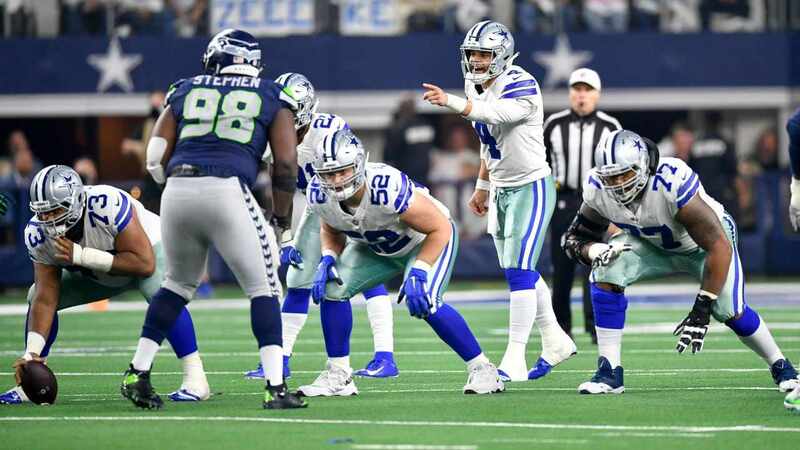 The likes of Kris Richard and Ben Bloom have added say in what the Cowboys' defense will look like moving forward now however. Richard will coordinate the back seven of this defense, as he did brilliantly in Seattle, while Bloom is the Cowboys' new LB Coach. Just how much they value a quality, starting-caliber LB on this roster will say a lot about the direction the Cowboys want to go in free agency this offseason. While it is understood that they won't be big spenders on outside players, signing their own has become a priority. Taking this approach in free agency allows freedom come draft day, as the Cowboys can focus on adding talent anywhere on the roster. 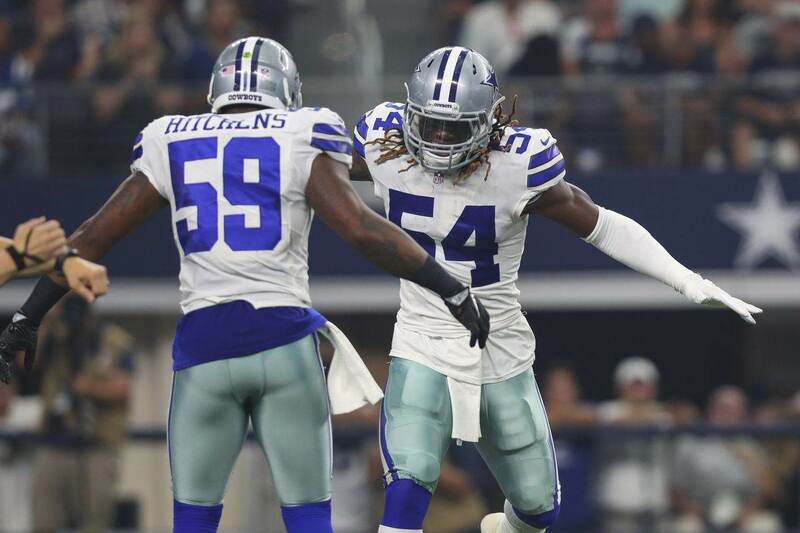 Regardless of where Anthony Hitchens is next year, linebacker is a position the Cowboys should be looking to build on, and it may be best if they let Hitchens walk. Tell us what you think about "Cowboys Free Agency: Is LB Anthony Hitchens A Priority?" in the comments below. You can also email me at Sean.Martin@InsideTheStar.com, or Tweet to me at @SeanMartinNFL! Cowboys Draft: Should Cowboys Consider WR James Washington?